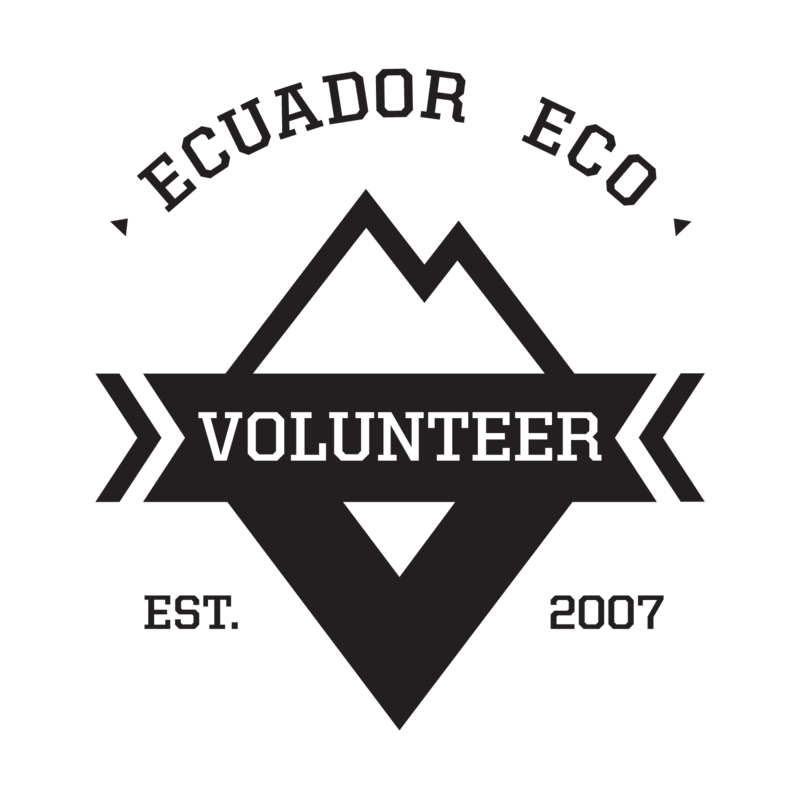 Volunteers in Mindo Cloud Forest will be living in the world’s number one hot spot for birdwatching. Volunteers will be working with the community on tourism projects and acting as a translator for bird watching tours and at times helping with the conservation of the environment. Mindo is a little bit more like a touristy vacation than other programs so dont expect as much sweat and dirt but do expect to have a great time in one of the most beautiful spots in Ecuador. Volunteers also receive discounts on Mountain Climbing and Trekking Expeditions.